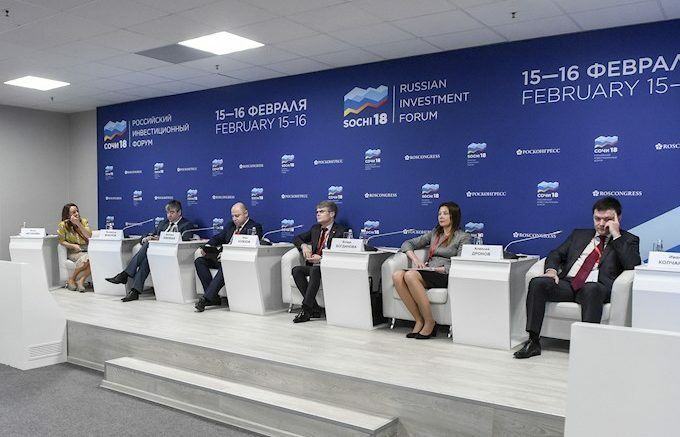 The Sochi investment Forum was held on February 15-16. It is the most significant event of its kind where Russia’s regions present their investment potentials and sign trend setting agreements. In recent years the Sverdlovsk region has actively been attracting investments in its traditional core industries such as mining, metal production, oil & gas equipment, transportation and energy. Some 60% of Russia-made heavy drilling equipment, over 70% of mainline electric locomotives and 40% of railway cargo carriages are produced here. The region is among the world leaders in titanium production as well as in pipe production. In this context an cooperation agreement with Tatarstan was achieved. The local governments are going to support their companies in establishing business contacts and in creating joint ventures. Tatarstan can offer as a cooperation platform its innovation cluster Kama (Kama innovative territorial production cluster) hosting companies from oil & gas industry, chemical sectors and automotive. Yekaterinburg envisages the development of smart city solutions and services. A five-year cooperation agreement was signed with the telecommunication company Rostelecom in this area. Be the first to comment on "Sochi Investment Forum: Sverdlovsk Region inks important agreements"